Are Home Loan And Mortgage Loan Different? 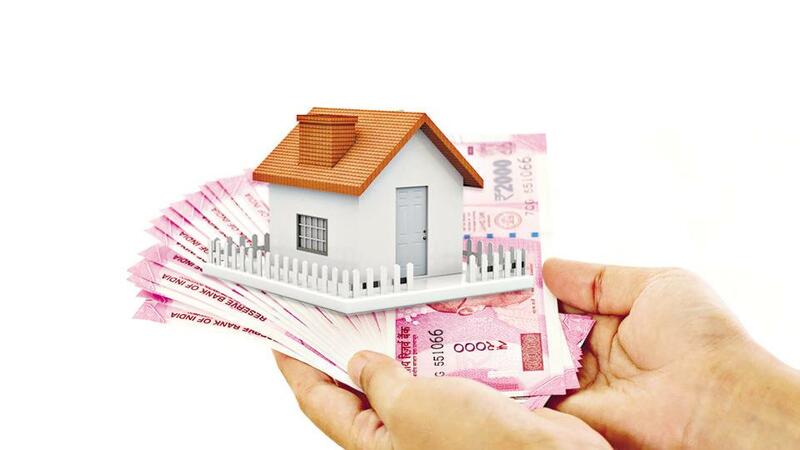 What Happens To Home Loan If The Borrower Dies? Can You Get Out Of A Joint Home Loan? What Stops Borrowers From Switching Lenders? What Category Of Borrower Are You?